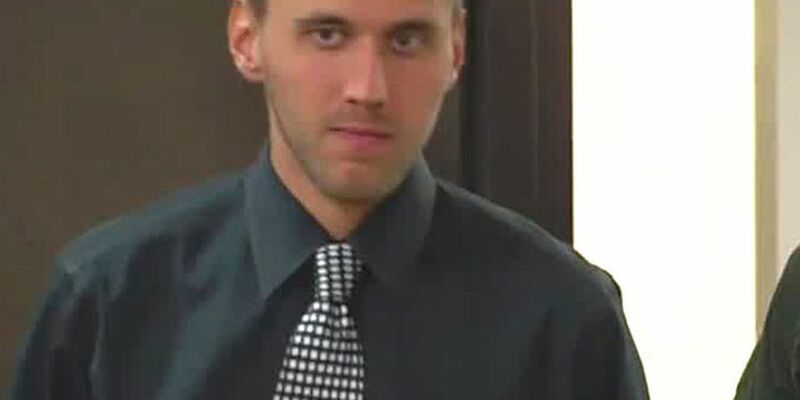 Tyler Hadley and his attorneys were back in a Fort Pierce courtroom Monday morning for his resentencing hearing. When he was 17-years-old, Hadley killed his parents with a hammer, piled up household items on their bodies and threw a party at their Port St. Lucie home in 2011. He pleaded no contest to avoid trial and was convicted to two consecutive life sentences. Hadley briefly spoke Monday in court and said he was sorry and wished it would have never happened. An adolescent psychologist testified last week that no single factor led Hadley to kill his parents. Hadley's defense attorney is seeking a 40-year prison sentence while prosecutors on seeking life. The hearing is expected to conclude this week.